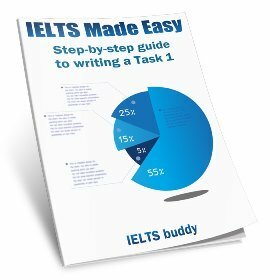 IELTS Pie Chart: Tips for writing a band 7, 8, or 9 chart. 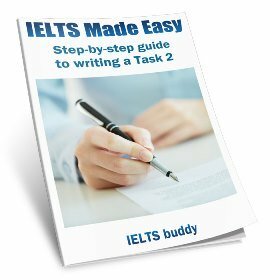 This lesson will provide you with tips and advice on how to write an IELTS pie chart for task 1. To begin, take a look at the pie chart below, and then answer the quiz questions. The pie charts show the main reasons for migration to and from the UK in 2007. What is the best way to organize your answer? 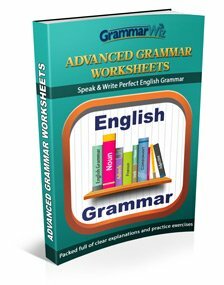 What tense should you use to write about the IELTS pie chart? Can you talk about ‘increases’ and ‘decreases’ when describing the information? The pie charts illustrate the primary reasons that people came to and left the UK in 2007. At first glance it is clear that the main factor influencing this decision was employment. Having a definite job accounted for 30 per cent of immigration to the UK, and this figure was very similar for emigration, at 29%. A large number of people, 22%, also emigrated because they were looking for a job, though the proportion of people entering the UK for this purpose was noticeably lower at less than a fifth. Another major factor influencing a move to the UK was for formal study, with over a quarter of people immigrating for this reason. However, interestingly, only a small minority, 4%, left for this. The proportions of those moving to join a family member were quite similar for immigration and emigration, at 15% and 13% respectively. Although a significant number of people (32%) gave ‘other’ reasons or did not give a reason why they emigrated, this accounted for only 17% with regards to immigration. As you can see, the pie chart description is easy to follow. Here are some key points in organizing your answer. These will be the largest ones. As you can see in the model answer, definite job, looking for work, and formal study were all written about first, in order of importance, as these are the main reasons that were chosen for moving. Items such as ‘other’ are usually less important and account for small amounts, so can be left till the end. When you write a task 1, you should always group information in a logical way to make it easy to follow and read. 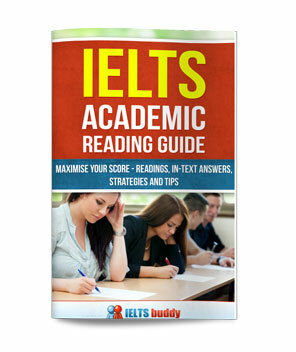 With an IELTS pie chart, the most logical thing to do is usually to compare categories together across the charts, focusing on similarities and differences, rather than writing about each chart separately. If you write about each one separately, the person reading it will have to keep looking between the paragraphs in order to see how each category differs. As with any task 1, this is important. You should not keep repeating the same structures. The key language when you write about pie charts is proportions and percentages. Common phrases to see are "the proportion of…" or "the percentage of…"
The words above are interchangeable, though number is for countable nouns and amount is for uncountable nouns.